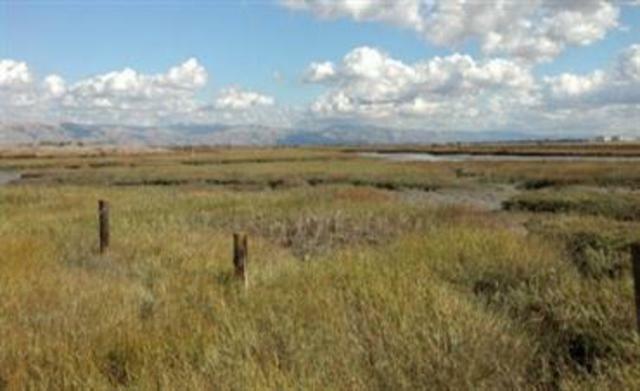 Bounded by Mountain View and East Palo Alto, the 1,940-acre Baylands Preserve is one of the largest tracts of undisturbed marshland remaining in the San Francisco Bay. Fifteen miles of multi-use trails provide access to a unique mixture of tidal and fresh water habitats. Many consider this area to be one of the best bird watching areas on the west coast. The preserve has a substantial resident population of birds as well as being a major migratory stopover on the Pacific Flyway. Boat Launch for non-motorized craft such as canoes, kayaks or small, hand-launched boats and sailboards.